Sylvia Electrical Contracting is a full service electrical company specializing in residential, commercial and industrial wiring for heat, light, power, data and communication. Our electricians our licensed and insured. 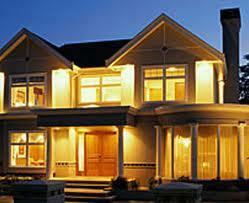 We offer competitive pricing and free estimates. Sylvia Electrical has A+ rating with the BBB. See how are services can help you. 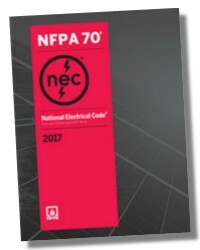 Visit our webiste at www.sylviaelectrical.com.